British Radiophonics is an album that pays tribute to the legendary BBC Radiophonic Workshop. 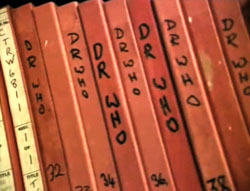 The BBC Radiophonic Workshop, one of the sound effects units of the BBC, was created in 1958 to produce effects and new music for radio, and was closed in March 1998, although much of its traditional work had already been outsourced by 1995. It was based in the BBC's Maida Vale Studios in Delaware Road, London, W9, UK growing outwards from the then-legendary Room 13. 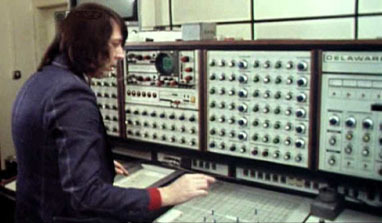 The innovative music and techniques used by the Workshop has made it one of the most significant influences on electronic music today. The British Radiophonics album pays tribute to the music created by the men and women on the Radiophonic Workshop. This isn't an album of covers or copies. It is an album of short incidental music inspired by the sound and the creative processed of the original workshop.